In our Equipment Series, we’ve been giving an introduction to the various types of equipment that we repair at HDS, every day. Next up: gear boxes. 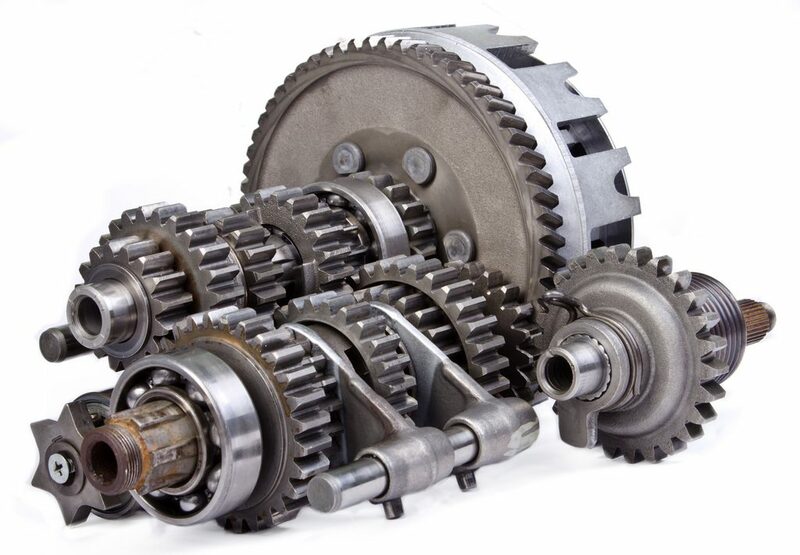 Simply put, a gear box mechanically transfers energy from one device to another while changing torque and speed. 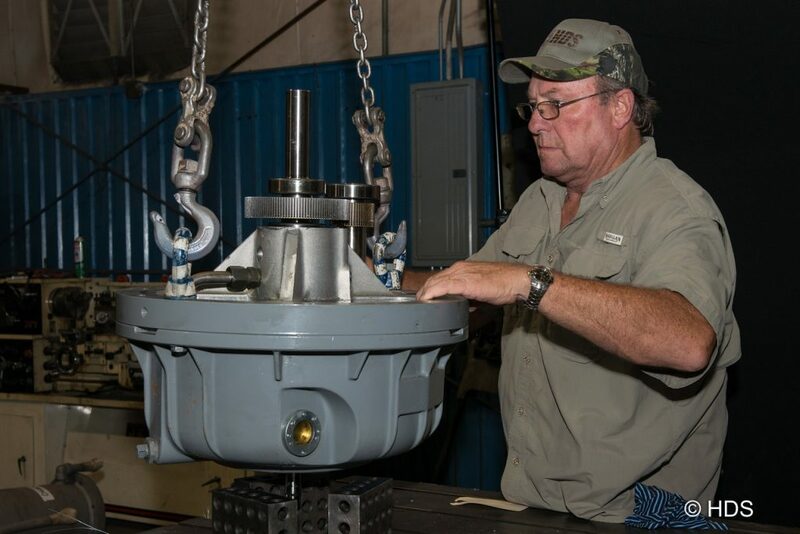 Gear boxes are often used with transmissions in motors for pumps, vehicles, and other types of heavy equipment. How Does a Gear Box Work? Gear boxes commonly create a right angle change in direction. Each box is designed with a specific function and gear ratio in mind to provide the desired force. This ratio is usually fixed and cannot be changed after the box is constructed. Modifications for increased shaft speed and a corresponding torque reduction are possible. Multiple gears in one unit are allowed when multiple speeds are needed, as in cars with manual transmissions (and automatic). These gears are used to increase torque while reducing output speed. The same methodology is used to create overdrive gear boxes that increase speed and decrease torque. Speed increasers – They increase engine speed to the driven equipment and may be designed for use in manufacturing. Speed increasers are also extensively used in applications where diesel engines replace electric motors. They are ideal for applications needing high speed, high torque, or precise motion. Speed reducers – They are widely used in speed and torque conversion equipment. Speed reducers are used for all kinds of mechanical applications. A few of these include: automobiles, transport ships, trains, heavy machinery, and automated production equipment. Speed reducers can be seen in many forms from large power transmission to small loads or any application that requires slower speeds and/or increased torque. Planetary gears – This unit provides a great deal of speed reduction and torque and has defining characteristics beyond those of other gear boxes. Planetary gearing is commonly recognized as an optimal alternative to standard pinion and gear reducers. They are selected when space and weight restrictions override torque needs. Planetary gears are used in many applications from electric handheld devices to heavy equipment. Cooling tower drive – These towers reject heat waste in order to lower the temperature of a process. Gear boxes are often used in these towers to assist. Units are designed to keep contaminants out while allowing for drainage of any lubrication used in the process. 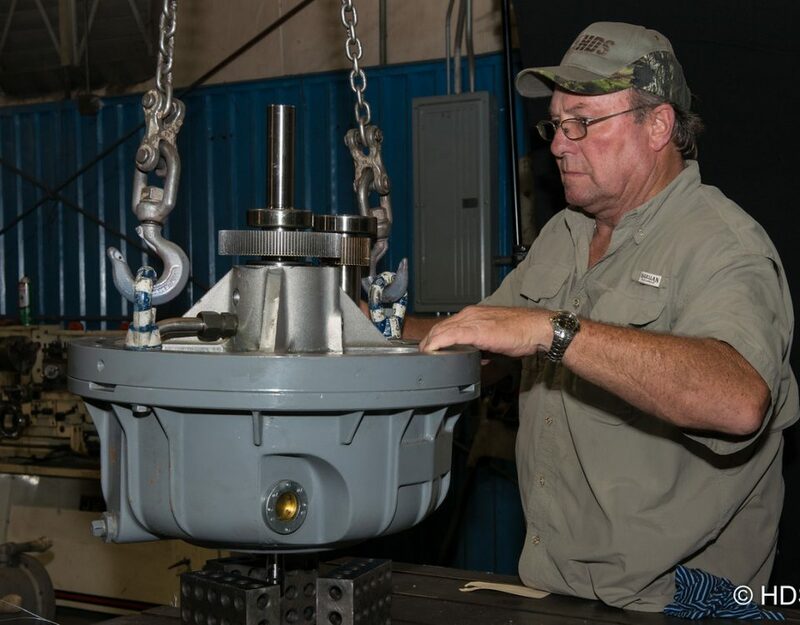 Houston Dynamic Service has the resources to listen to your gear box issues and make expert recommendations and repairs. To learn more contact us to discuss how we can keep your equipment running at its most efficient and dependable.